Kick The Buddy is a voodoo doll simulator game! Different, right? 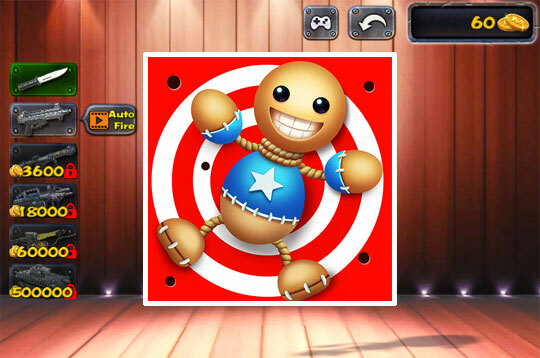 You can explode, shoot with knives or machine guns and more on the voodoo doll. Unleash your anger in this fun and funny game! - Play Kick The Buddy Free and Enjoy!